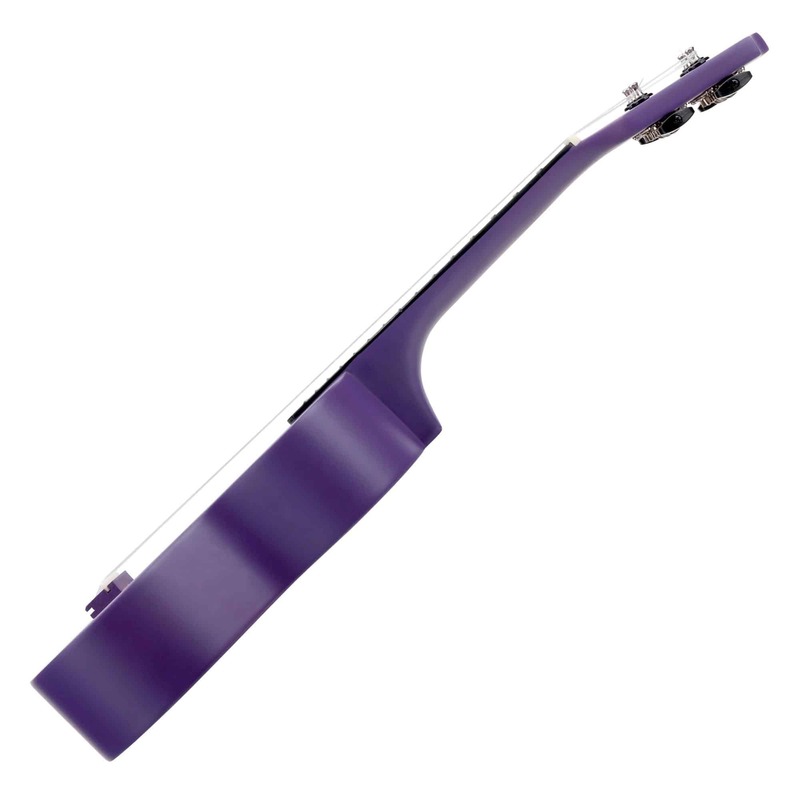 The Classic Cantabile US-100 VT has a purple painted body and a neck made from hardwood with a clean processed fretboard. 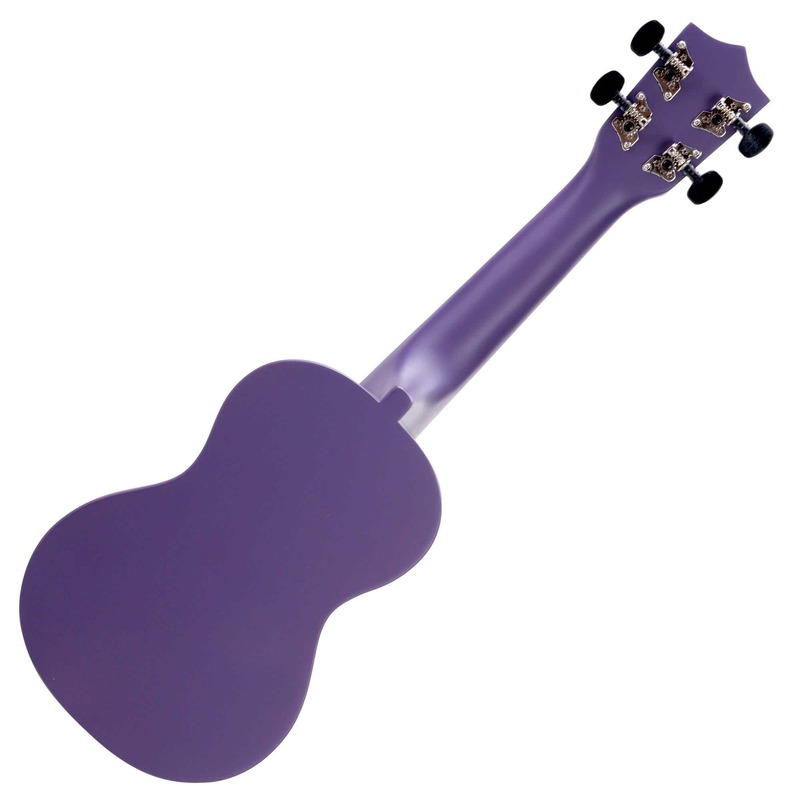 With the smooth running guitar machineheads, tuning the ukulele is a breeze. The ukulele is equipped with nylon strings. 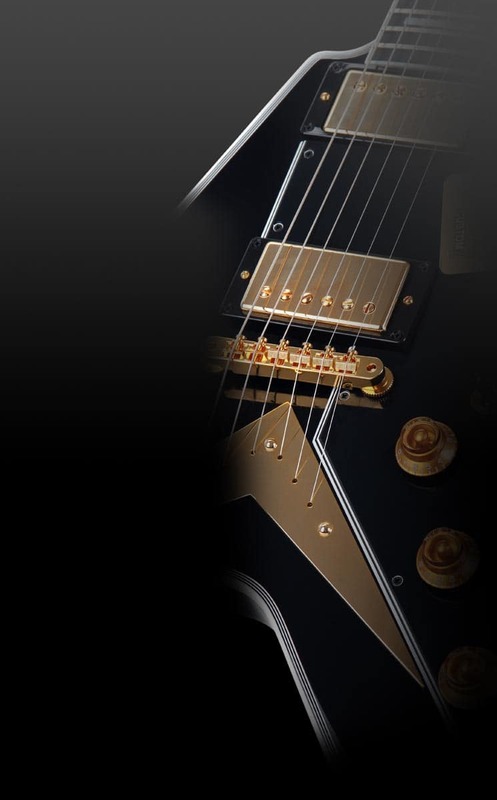 Due to the compact size it can be perfectly used as an instrument for traveling, as it is incredibly easy to stow in a backpack or in the optional gig bag. Braguinha, a local form of cavaquinho was originally brought from Madeira to Hawaii by the Portuguese immigrant João Fernandes in 1879. There it was given the name "Ukulele (jumping flea), which aims to express the idea of Hawaiians at the sight of the rapidly moving fingers across the fingerboard of the instrument. Hawaiian ukulele came over America to Europe and it found here a great success in the music scene as well.